Dromana Bridge was just a small place to cross over the Finish River, until Lord Villiers Stuart married a high- society bride in the 1800’s. His occupants constructed a great Moorish castle, made entirely from papier Mache, which was then used to welcome the young bride. She was so happy that Villiers-Stuart decided to make the bridge a lasting feature, this incredible fixture still graces the local road today. You are now casting your eyes over the final resting place of the Ghost of Petticoat Loose. In the early years of the 1800’s her ghost frightened people living in the area, finally a local priest was brought in to lead a procession of worshippers to Bay Lough where he eventually exorcised her ghost. So you ask why Bay Lough? This was because the waters are so deep, due to them not being plumbed, so the old saying says. In the early years of the fifth century, the Christian Bishop Declan worked successfully to set up a Christian community in Ireland's south. The path between Declan's ecclesiastical centre and the rulers at Cashel eventually became known as Saint Declan's Way. It followed the trade routes of the day, gently undulating across the Irish countryside before climbing into the mountains. The famous Knockmealdown Mountains are a true pleasure, with the crisp air favouring some of the most extraordinary rhododendron blooms. Why not take a look over the spectacular views which can be seen from the heights of the Mountains. Mount Melleray Monastery and its neighbouring grotto, which is home to the world famous statue of Mary is also well worth a visit. 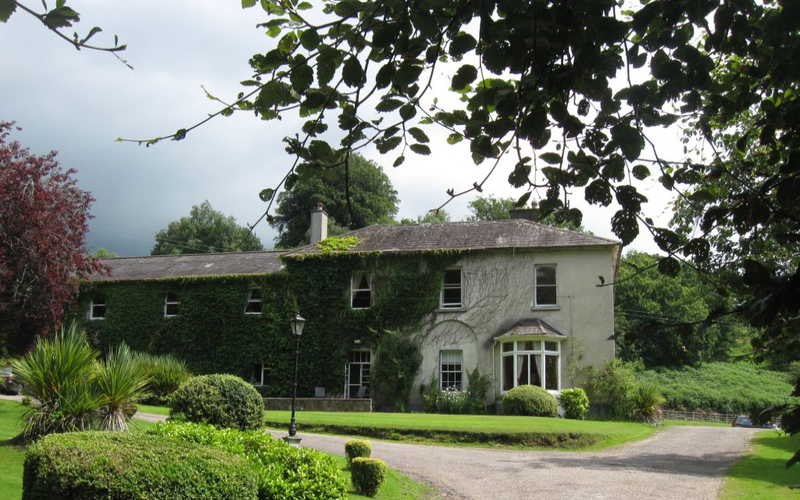 Pop down the greens of the mountain side to explore the fields of County Tipperary. 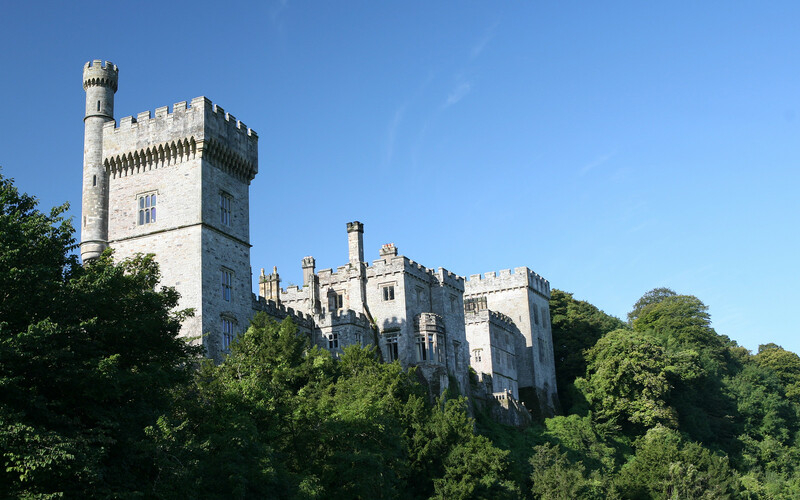 The next exciting stop is Cahir, which is home of 2 notable buildings that are listed as part of the national park. The Swiss cottage is built in a style that was very popular around the time of Marie Antoinette. Queen Marie, before she was beheaded by the guillotine. She loved to play at being a peasant, and many of the richest families across Europe followed. The Swiss Cottage is a prime example of these decorative peasant places. Visit Cahir Castle, one of the finest medieval castles that can be seen in Ireland. Feel free to explore its long winding passages, hidden servants nooks and tall battlements. It’s a fantastic experience all round! There is an especially enjoyable path along the River that flows between the Swiss Cottage and the Castle itself. Cashel was the seat of the Kings of Munster for over a 1000 years, and the church centre of southern Ireland for just as long. The Rock really is an astonishing place to visit.